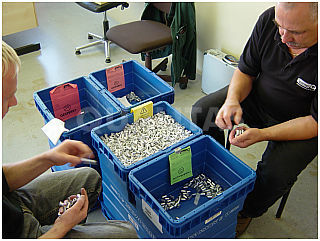 We offer our customers the service to install skilled QUALITAS staff directly on site. Very short reaction time as our staff is already on site. Flexible commissioning since we do direct billing with your suppliers. Thus, even small orders can be executed at minimal cost. Extended range of operation through ad hoc assignment of our staff e.g. 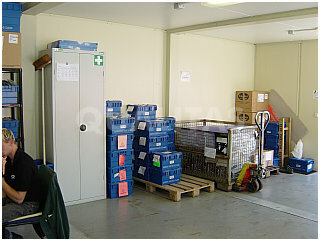 in production and stock receipt, also in co-operation with your employees. 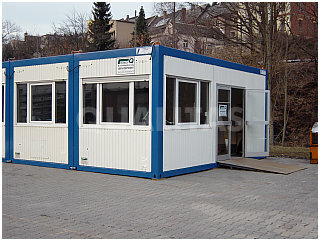 Easy to calculate space requirement: We set up our own work place on your premises. You do not need any extra space for rework services on your production site. The QUALITAS OnSite ServicePoint is the flexible solution for all industries.